These suggestions feature harrowing historical fiction accounts based in post-WWII Germany. 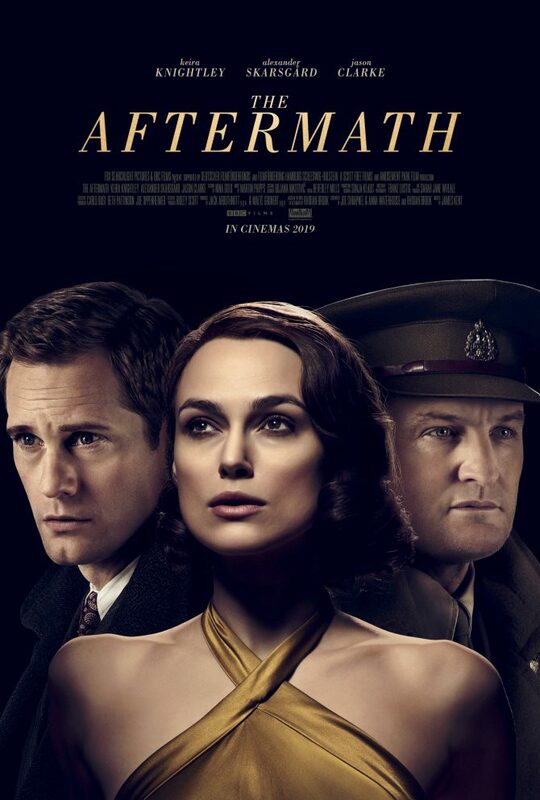 Hiding her clandestine activities behind the persona of a model Nazi soldier's wife at the height of World War II, Sigrid Schroeder dreams of her former Jewish lover and risks everything to hide a mother and two young children who she believes might be her lover's family. Germany, 1942. Franciscan friar Anton Starzmann is stripped of his place in the world when his school is seized by the Nazis. He relocates to a small German hamlet to wed Elisabeth Herter, a widow who seeks a marriage to a man who can help raise her three children. Anton seeks something too - atonement for failing to protect his young students from the wrath of the Nazis. But neither he nor Elisabeth expects their lives to be shaken once again by the inescapable rumble of war. August 1945. As Stefano, an Italian POW, heads toward home across war-ravaged Germany, he encounters a young child beside his dead mother. Unable to leave him to an unknown fate, Stefano takes the boy with him, finding refuge in a seemingly abandoned house in secluded woodland. But the house is far from vacant. This place of refuge could be one of reckoning, and the secrets of the past might prevent the travelers from ever getting home. View more suggestions for The Aftermath.